I recently wrote about how photographers should be seriously looking at the medium of video as a skill that should be in their repertoire. Hopefully, some of you were inspired enough to start capturing your own moving images and now you're ready to edit the footage. 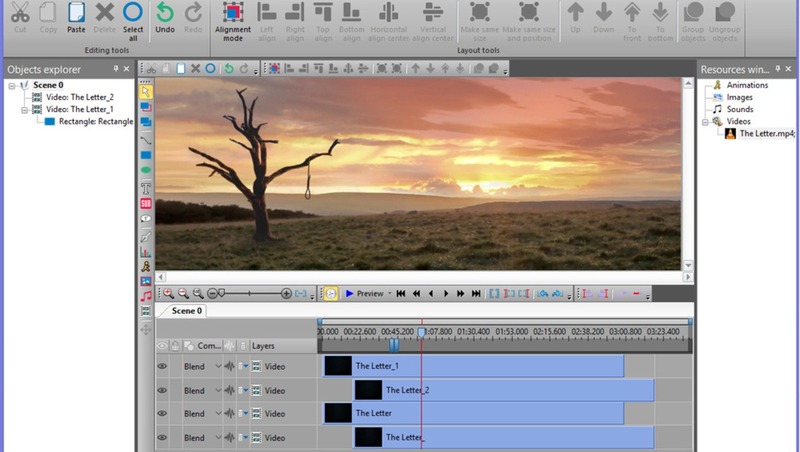 VSDC Free Video Editor could be just the piece of software you've been looking for. If you're a working photographer today I find it truly hard to believe that you don't need at least some form of video editing software in your life. Even if you're not making Hollywood blockbusters then surely you're producing behind the scene videos of your shoots to put on social media or maybe adding music to that time-lapse you made while on holiday. How about just collating all those precious family moments off your phone to burn onto a DVD to give to grandma? Sure, a lot of that can be done on a smartphone these days, but instead of struggling to see what you are doing on such a tiny screen why not use the computer you spent a fortune on with it's calibrated monitor and all that processing power to do the job right first time and with ease. There are plenty of options out there for editing video but most of the options come with quite steep price tags and a ton of features most would never use. Compatibility to work natively with high-end video formats like RED Epic's raw, the ability to perform stereoscopic 3D editing, or the facility to integrate 360 VR are just a few good examples of this. Ideally, you want something that isn't so overwhelming that it puts you off using it, yet isn't too basic that it frustrates you with missing features (Windows Movie Maker and Apple's iMovie being possible candidates this). 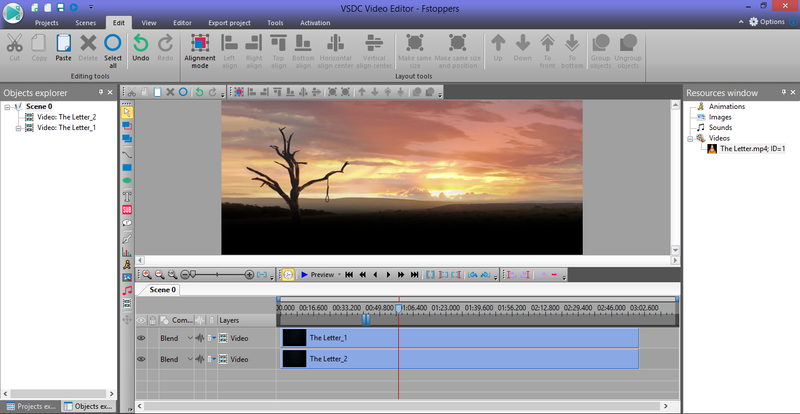 The happy medium could be something like VSDC Free Video Editor for it has many features one level up in comparison with many free and affordable non-linear video editors. I think it's well worth trying this piece of software as not only won't it cost you a thing, but because it has many useful advanced features you'll be less likely to outgrow the program as your video skills increase and your creations become more ambitious. Just like most high-level video editing software, there are various visual and audio effects you can add to your videos to achieve the necessary result. 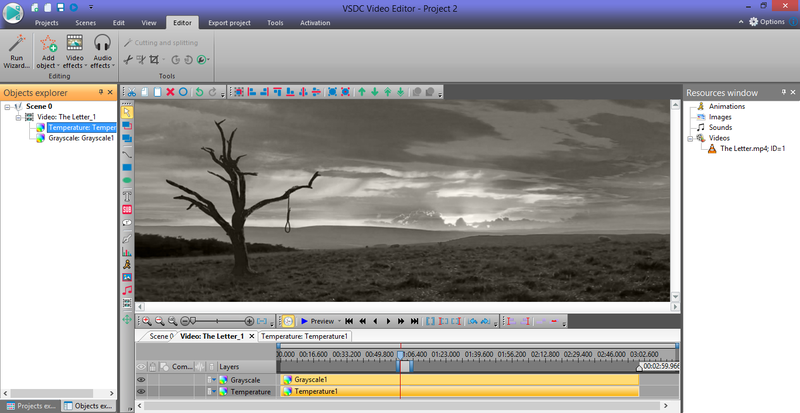 Color correction, object transformation, object filters, transition effects, and special fx. If you use Lightroom or Photoshop you'll recognize some of the similar tools used to improve you images are also used to make your videos look better too. I particularly found the Quick Styles really useful for achieving dramatically a different look to my footage in just one click. Enjoyed playing with Greyscale and Color Temperatures to get some nice results. Another way to stylize your video footage is with the color blending modes you're probably already familiar with when you edit your photographs. A nice bonus is the ability to add Instagram-like filters to your footage in just one click. Very handy if you're trying to maintain a consistent look to both your still and moving images on social media. I like to use blending modes in both my photography and video work. If you want to make something a little more aged then a great way to do that is by overlaying a texture file above your video footage in the timeline and then setting the blend mode to "Overlay." It's another quick and effective way to transform the look of your work. 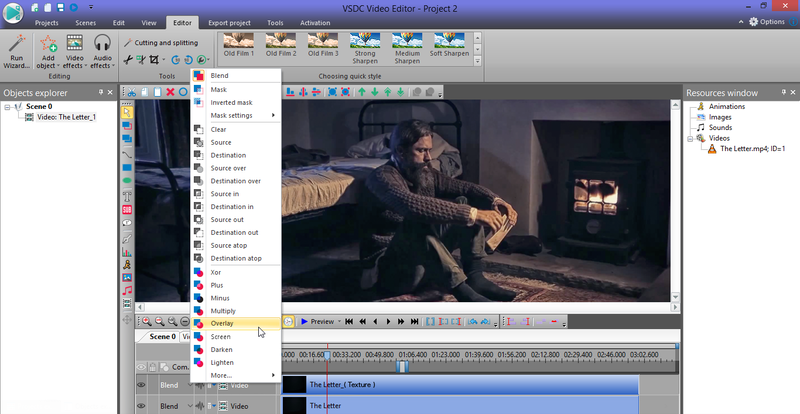 The pro version of VSDC Video Editor allows for creating different shaped masks for hiding, blurring, or highlighting certain elements in your video. Perhaps you want to change just the sky area of a time-lapse you have created or maybe darken the foreground of a video which is too bright and distracting. Masks are where you can achieve these adjustments with minimal effort. To prepare a video for Facebook, YouTube, Instagram, Twitter, and Vimeo you can use the special export profiles provided. 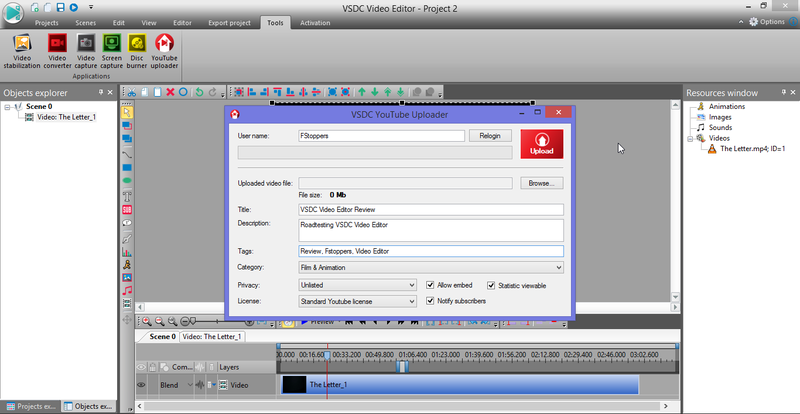 It can be quite overwhelming when first uploading a video online. These export presets guarantee you get it right every time. 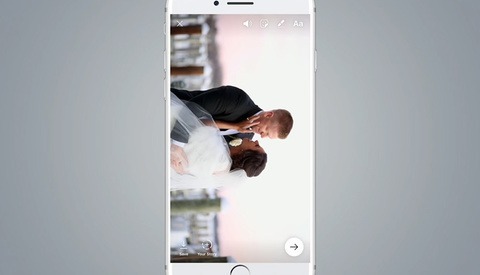 You can even export out as a GIF which I think is actually really handy as the format becomes more popular having been recently integrated into things like WhatsApp and Facebook. This is a real pleasant surprise and supports my argument that you'll struggle to outgrow this piece of software anytime soon. VSDC video editor is currently the only free video editor that allows the export in H265/HEVC codec, the highest quality at a minimum file size which is essential for those often processing 4K and HD files. H265/HEVC codec, the highest quality at a minimum file size which is essential for those often processing 4K and HD files. Shaky clips taken from smartphones, drones, or DSLRs will usually need a little help to make the footage usable and stop the viewer getting sea sick. The software's stabilization tool on the pro version of this editor will detect unwanted movement and removes it for you. As hard drives become ever larger this might not be a big deal for many of you, but that the fact the installed program is less than 200 MB in size really appeals to me. Many other video editing programs can swallow up a few GB of space which is something you might resent from a program you may only be using occasionally. We've all downloaded free software in the past where restrictions placed upon them have made using it almost impossible. The free version of this editor really has no strings attached. No trial period, watermarks, or ads. So there you have it, pretty much everything you'd need and more to jump start your video career. I have been working in moving image on and off for the last 10 years and there aren't any features missing from VSDC Free Video Editor that would stop me completing the kind of video projects I produce. For those a little nervous about starting a new piece of software there are an ever growing wealth of video tutorials from the guys to help you each step of the way. 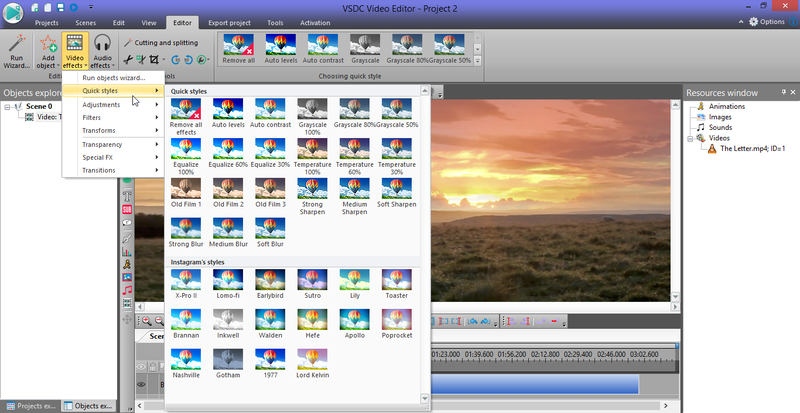 If you want to take things up a level VSDC PRO has a few extra features such as hardware acceleration, masking, and multicolor Chroma Key, but even that won't break the bank at just $19.99 per year. In addition, the crew over at VSDC have offered Fstoppers readers a 30% discount by using code FSToppers_VSDC30 when you purchase your PRO license. Seems a small price to pay to bring you one step closer to winning your first Oscar. Is it Windows only? 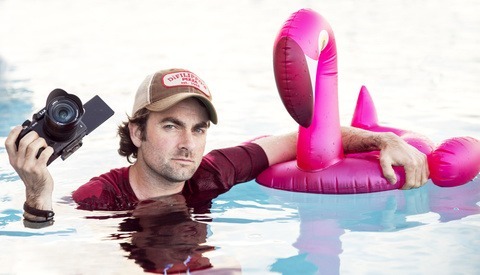 I'm om Mac. It is Windows only, which should have been stated in the review. My bad, I should have mentioned that! Yes it's Windows only at this time. Davinci Resolve 14 hands down the best free video editor on the market today. I will check it out thanks for the tip!